Matt loves getting to partner with the families at McDermott Road. He enjoys working with both the children’s and youth ministries. Matt started as a summer youth intern at McDermott in 2012 and had the privilege of serving as the Youth Minister from 2013-2017. Matt completed his Masters in Organizational Development from ACU, and graduated from Harding University with Bachelors in Business Administration with a triple major in Finance, Marketing, and Leadership/Ministry. 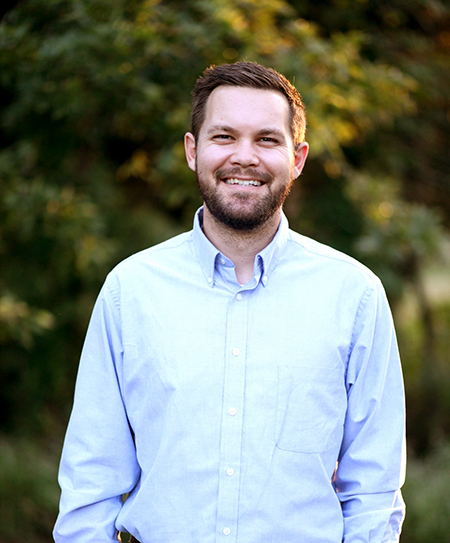 Matt has a Graduate Certificate in Conflict Resolution from ACU, as well as professional certifications in Mediation from ACU and Christian Spiritual Formation from the Apprentice Institute at Friends University. Matt has been married to Karissa for four years. Matt and Karissa have one son named Hudson. Karissa is a major part of Matt’s ministry and loves working with students. Matt loves reading, all things DFW sports and hanging out with their yellow lab Molly. Barrett graduated from Harding University in 2013 with a degree in Communication Studies. He has worked with teens in Arkansas, Florida, Tennessee and Texas. He loves to make people laugh and watch Georgia Bulldog's football. Barrett has been married to Jenna since 2013. They have a son named Bear and a poodle named Snoop Dogg. Kyle loves youth ministry, and it shows in his work with the Middle School students at McDermott Road. He is from Sacramento, CA. Kyle received his degree from Oklahoma Christian University and has been ministering to students for over 8 years. Kyle has been married to his wonderful wife, Leah, since 2009 and has two beautiful daughters, Grace and Eden. Kyle’s favorite animal is the bear. He enjoys reading, running and staying active. Mikie's heart for teaching, love of children and her Christian journey have culminated in the opportunity to serve as Children’s Education Coordinator at McDermott Road. 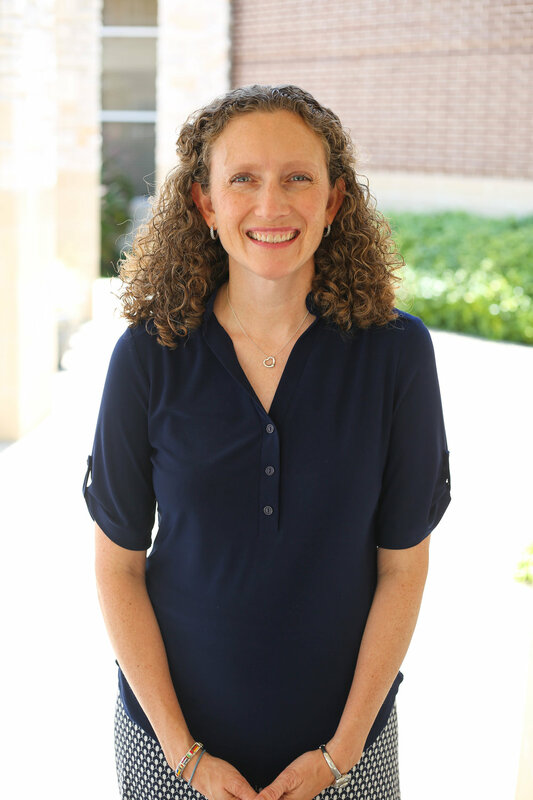 She attended Abilene Christian University as an undergraduate where she studied elementary education and the University of North Texas for her graduate work in computer education. Mikie has been a middle school math teacher, elementary classroom teacher, and instructional technology coordinator in the public school system. She also served as the director for the McDermott Road Preschool from 2015-2017. She loves traveling and spending time with her family. Mikie and her husband Jarren, have two children Jaxen and Macie. Rosalyn is excited and thankful to be working with the Family Ministry Team at McDermott. She received an undergraduate degree in Social Work from Texas Woman’s University and a Master’s Degree in Public Administration from the University of North Texas. She has worked for the city of Dallas in Economic Development, the City Manager’s Office and the Mayor’s Office. The past 10 years, Rosalyn has also worked as both a preschool teacher and Assistant Director of the Waterview Christian Preschool. Rosalyn enjoyed her work as a social worker, public administrator, a preschool teacher & administrator, but her favorite job of all has been that of wife and mother! She has been married for over 20 years and they are blessed to have 3 children. In her spare time she enjoys cooking, gardening, reading, and spending time with her family.